Shaw Ave. to left on Virginiabradford Ct. Property is at end of culdesac on the left. 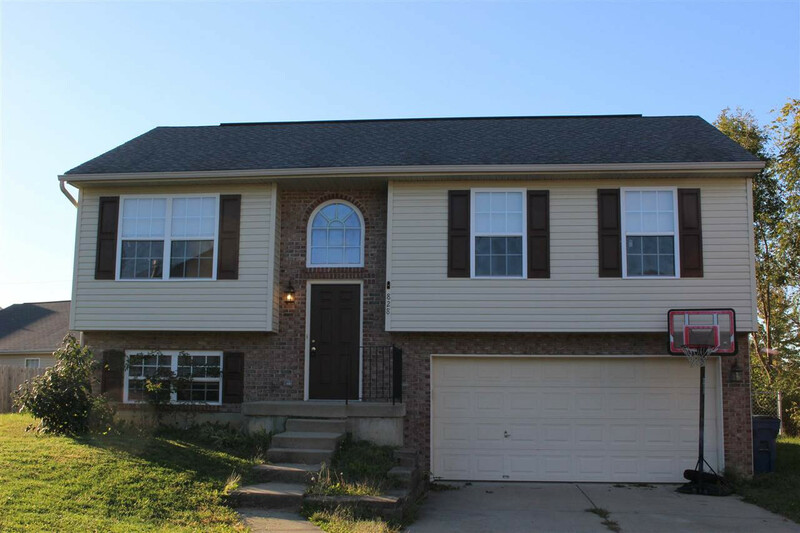 Updated 3 bedroom 2.5 bath home, offering new paint and carpet throughout. Great newer deck looking over your fenced backyard. Oversized two car garage with room for storage. Master has adjoining full bath. Sitting on a quiet culdesac street. One year home warranty included.